OverviewA game that continues the story of the movie of the same name. Now you can add videos, screenshots, or other images (cover scans, disc scans, etc.) 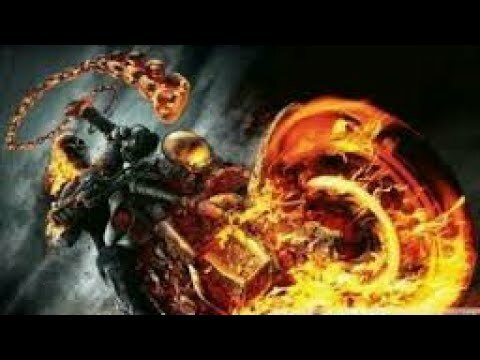 for Ghost Rider (Europe) (En,Fr,De,Es,It) to Emuparadise. Do it now!